Police are still looking for the suspect or suspects. A father of a young girl and a teenage orchestra star were the two victims killed in the package bomb blasts that rocked Austin, Texas. Friends and acquaintances of Anthony Stephan House and Draylen Mason, the man and teenager who were killed in the first and second blasts, are speaking out about their contributions to their community. Two women, one in her 40s and another in her 70s, were injured in the two blasts on March 12, but their names have not been publicly released. Police have residents in Austin, the state's fourth-biggest city, on alert as they have warned residents to call in any suspicious or unexpected packages for fear of subsequent bombings. (Austin Police Dept.) 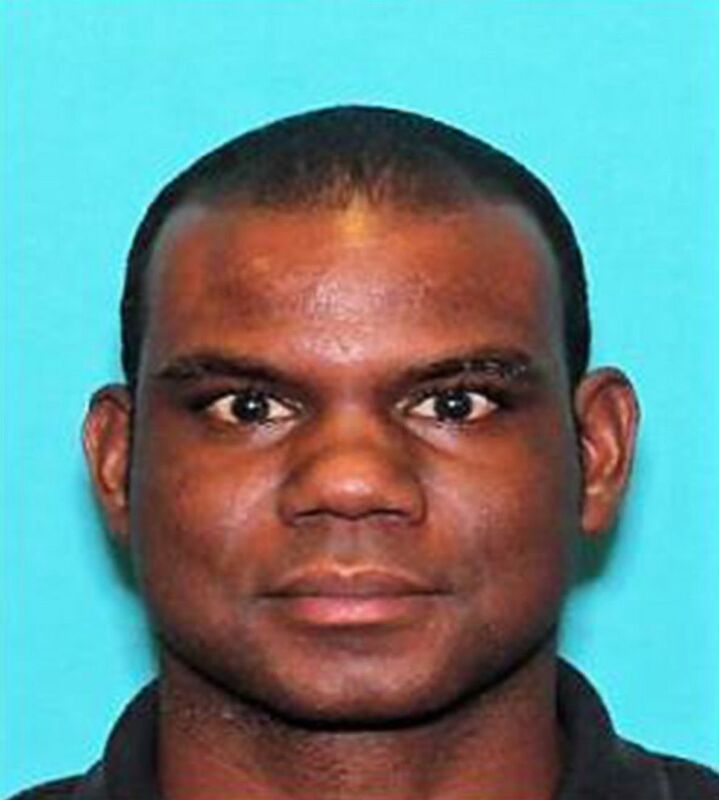 Shown here is Anthony Stephan House, one of the bombing victims in Austin, Texas. The first victim in the package was 39-year-old Anthony Stephan House. Local newspaper The Austin-American Statesman reports that he had an 8-year-old daughter and a graduate of Texas State University. He worked as a project manager for Texas Quarries until February 2017, a spokesperson for the company told ABC News. House was killed an hour after a blast was reported at his home in north Austin at 6:55 a.m. on March 2. Police initially ruled the death suspicious, though they have since connected it to the two subsequent blasts that took place at other residences in Austin on March 12. (Draylen Mason/Facebook) An undated picture of Draylen Mason that appears on his Facebook profile. Friends and associates have described Draylen Mason as a rising star who was active in his community and had a future of music studies ahead of him. Mason stood out in 2013, when then-city council member Mike Martinez met him after the student won a writing contest with his essay on racial profiling. Martinez posted a picture of he and Mason on Facebook after news of Mason's death in the first March 12 blast, writing that his essay "was so insightful and mature for such a young man." 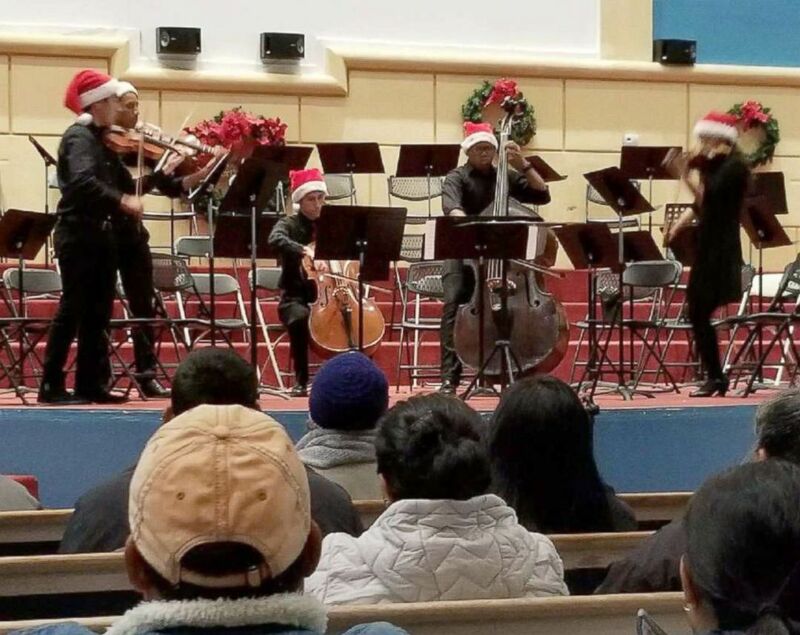 Mason was also involved in a youth orchestra program called the Austin Soundwaves, which caters to underserved children in East Austin. Doug Dempster, the dean of the College of Fine Arts and the University of Texas-Austin, said that faculty from the school regularly teach in the program and "I've been watching Draylen blossom in the program for the last few years." 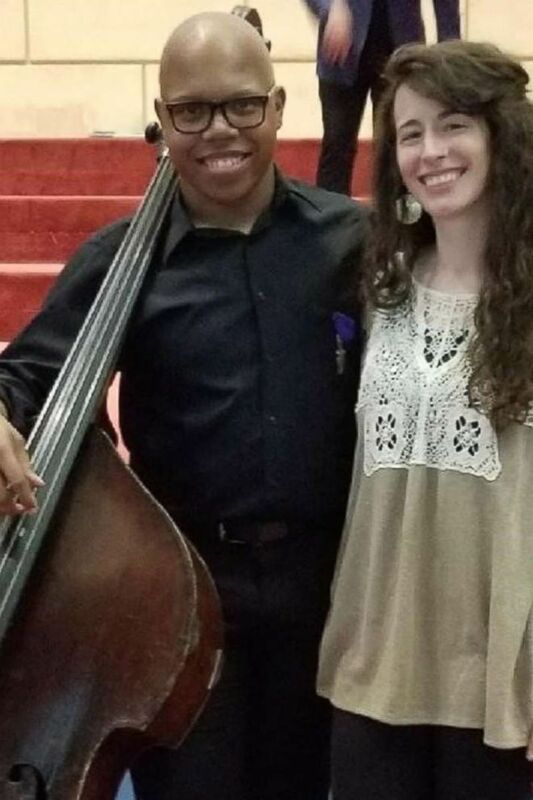 (Dana Wygmans) Shown here is Draylen Mason, a victim of one of the Austin bombings, left, posing with his orchestra teacher Dana Wygmans. "He was a remarkably and precociously talented bass player whose talents developed enough through the program for him to audition into top music schools," Dempster said in a statement. Dempster said that Mason was set to start as a freshman at the Butler School of Music at the University of Texas next year. (Dana Wygmans) Shown here is Austin explosion victim Draylen Mason, third from left, performing on the bass during a concert. "The loss of any child is heartbreaking. The loss of a child with such conspicuous ambition, talent and determination is the cruelest kind of heartbreak. Our thoughts are with his family, friends, teachers, and fellow students," he wrote. 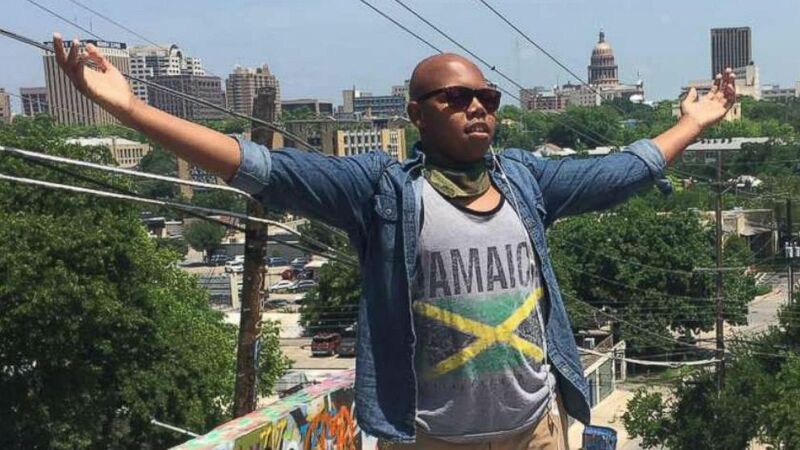 Austin police said Mason's mother, whose name they did not publicly disclose, was injured in the blast as well and is in stable condition at a local hospital.